In mid-summer, Magic Lilies pop up within the span of a few days, producing six to eight delicate flowers on long, thin, leafless stems. Beautiful summer bloomers, these flowers are also called Naked Lilies, Naked Ladies, Resurrection Lilies, Spider Lilies, and Surprise Lilies. They're ideal bulbs for borders, beds, and fairy gardens. In order for Magic Lilies to live and bloom year after year, they must experience a period of cold followed by a period of warmth. 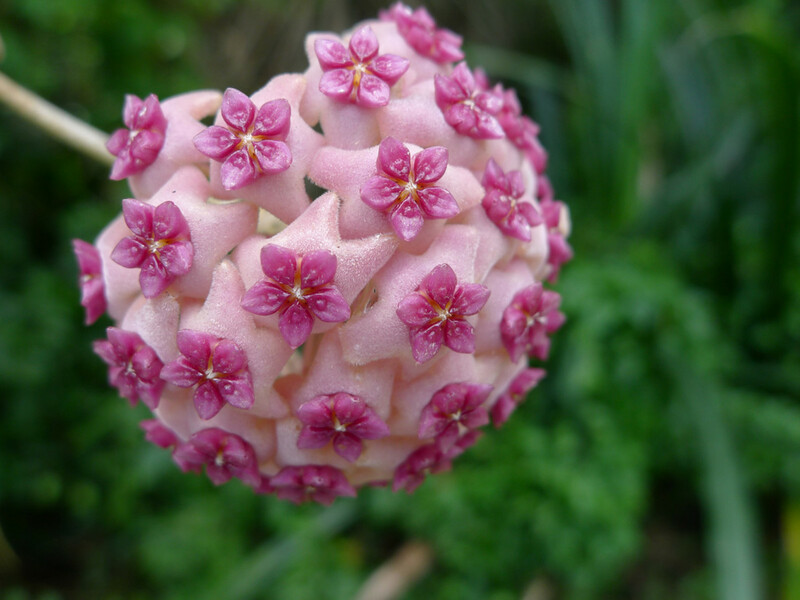 For this reason, they are planted in the fall at the same time as spring-blooming bulbs, such as daffodils, hyacinths and tulips. Like spring bulbs, Magic Lily bulbs remain dormant throughout winter. 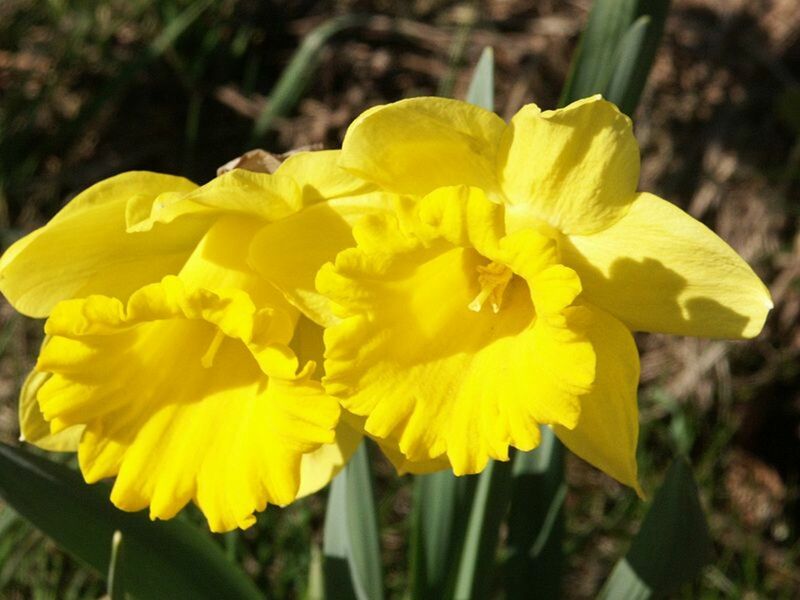 In spring, however, when daffodils and other spring flowers sprout and bloom, Magic Lily bulbs produce leaves only, which disappear by the start of summer. 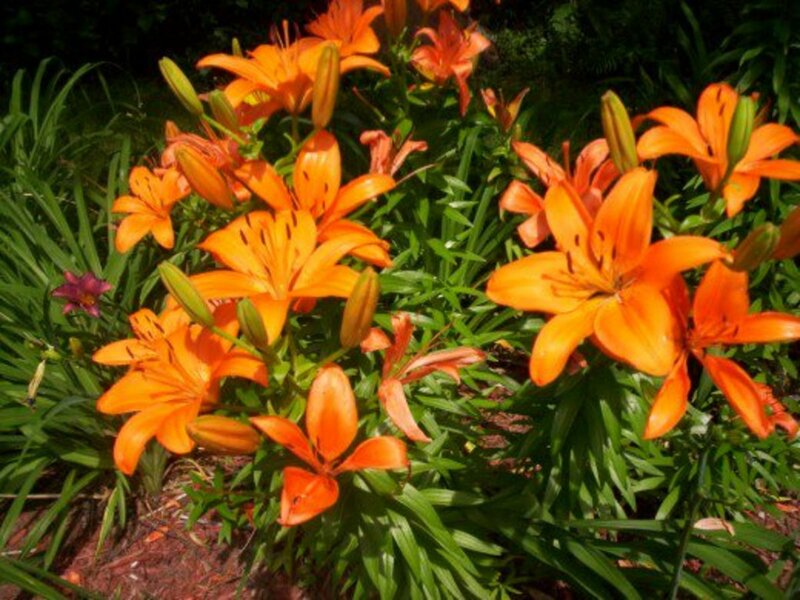 In mid-summer, like magic, the lilies pop up again, this time producing between six and eight flowers on thin, leafless stems that grow up three feet tall. 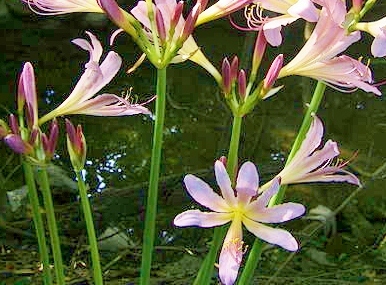 Although Magic Lily stems and blooms appear within a few days, the flowering continues for two to three weeks. The blossoms are large, showy and delicate, closely resembling the amaryllis flowers to which they are related. 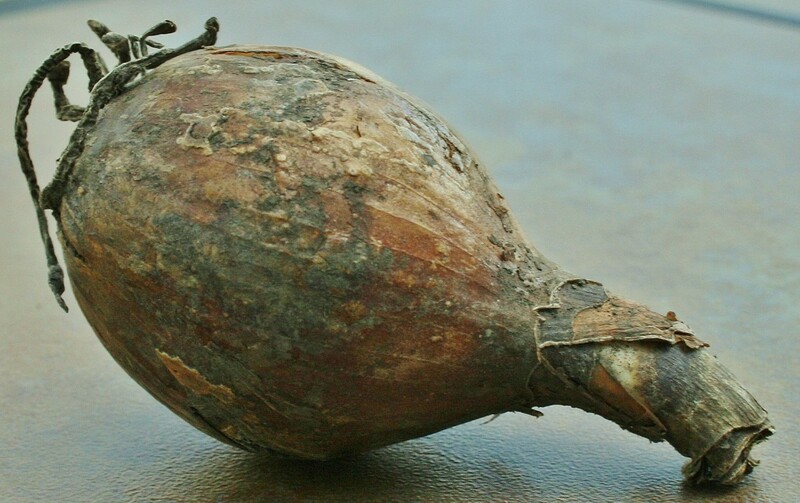 One Magic Lily bulb planted in fall produces at least two Magic Lily plants by the following year. That's because the bulbs spread by producing offset bulbs annually. Magic Lilies mature and spread quickly. To keep the plants strong and their blooms big, they should be divided approximately every three years. Lycoris squamigera is the hardiest species of Magic Lily to date, performing well in USDA Hardiness Zones 5-10. A no-fuss, easy-to-grow summer bloomer, L. squamigera does well in just about any type of soil. 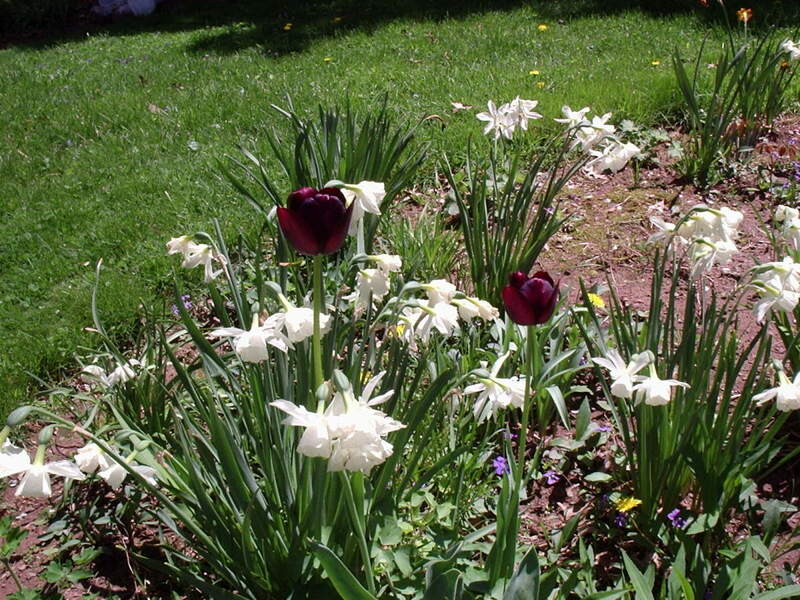 For the showiest blossoms, the bulbs should be planted in a full sun to partial shade location. L. squamigera bulbs are about the same size as daffodil bulbs and require the same planting depth, anywhere from four to six inches. The planting hole should be measured from the bottom of the bulb to the soil surface. 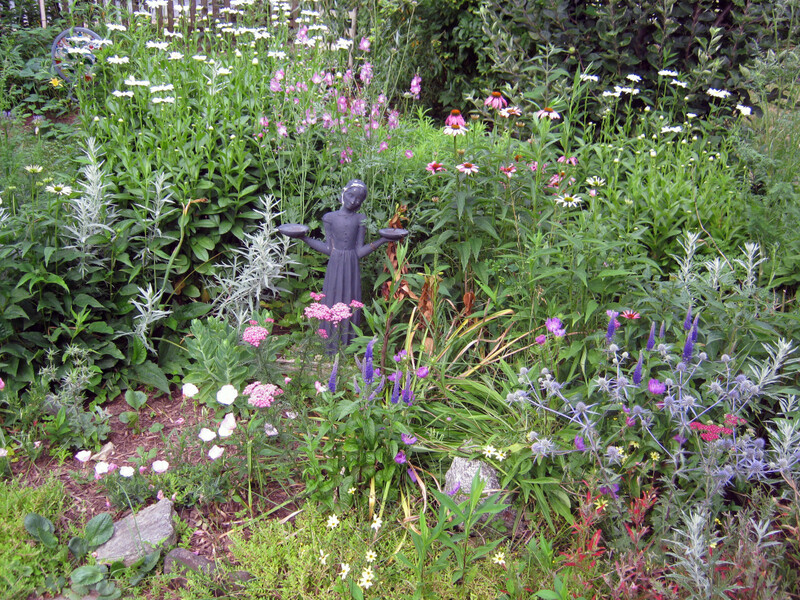 In colder climates, it's best to plant L. squamigera at six inches deep. The same is true for sandy soils. Although hardy, Magic Lilies are not impervious to extreme temperatures. 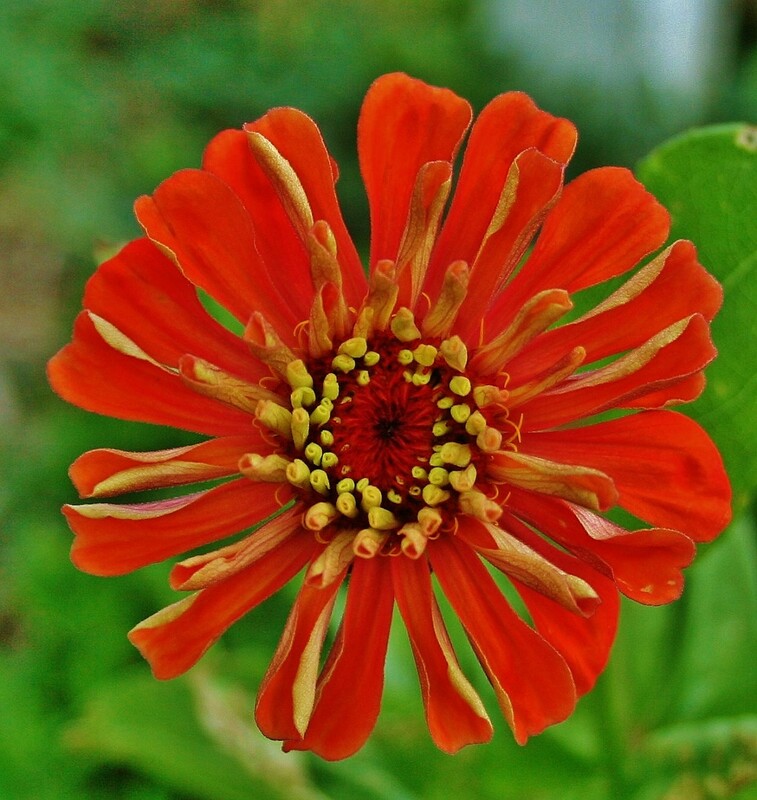 If the summer or winter is radically hot or cold, they will produce fewer and smaller flowers. I've had a large bed of magic lilies for years. We have had an extraordinary amount of rain. The foliage is completely dead and the tops of the bulbs are exposed. Should I do anything? You may need to relocate the bulbs; otherwise, they could rot. These magic lilies are awesome. Our yard used to be filled with them..each spring, just like 'magic' as you say. They are so happy and perky they just make me smile when I see them. This will be my first spring in this home so I am anxious to see how many come visit. I will be checking out the bulbs you have provided for us as well. These are surely beautiful lilies. Thanks so much for introducing me to them. Thanks for the info, Jill. 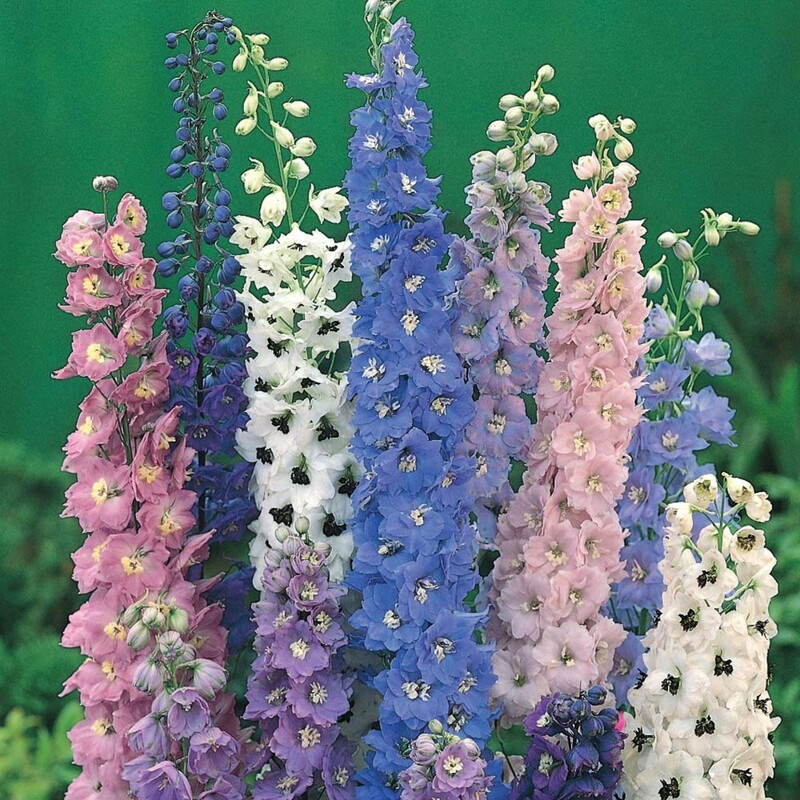 I love perrenials and am always in favor of ones with a long blooming period. I had these lilies; I got them from my grandma. She called them surprise lilies somewhere along with all our moving I lost the lilies. I miss having them and should buy some more. Voted up and shared. Beautiful page just like the flowers! Detailed instructions are easy to follow! Hope to find more like this one! What a great sounding flower to have in one's landscape especially since it seems to be so hardy and returns year after year. Thanks for the information about Magic lilies. Up, useful, beautiful and interesting votes and will share.